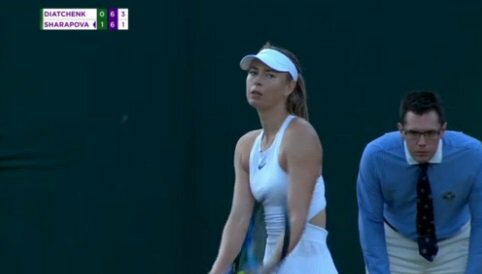 Live soon: Maria #Sharapova vs Jelena #Ostapenko! 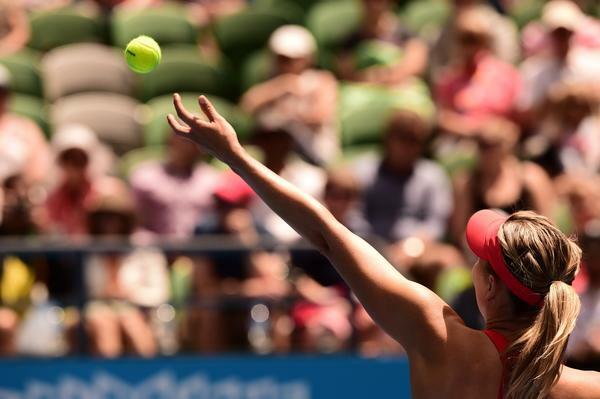 LIVE SOON: Maria #Sharapova vs Sorana #Cirstea! Maria #Sharapova vs Patty Schnyder is about to start! 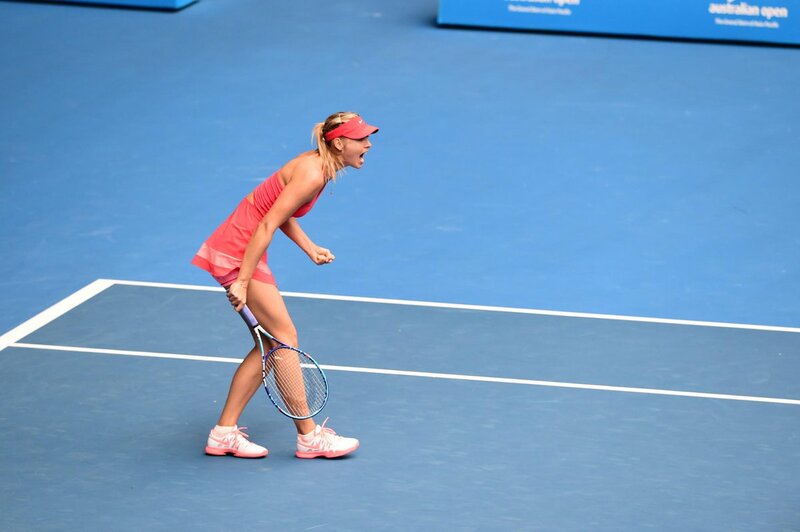 Maria #Sharapova vs Sesil #Karatantcheva is about to start! Maria #Sharapova vs Karolina #Pliskova is about to start! 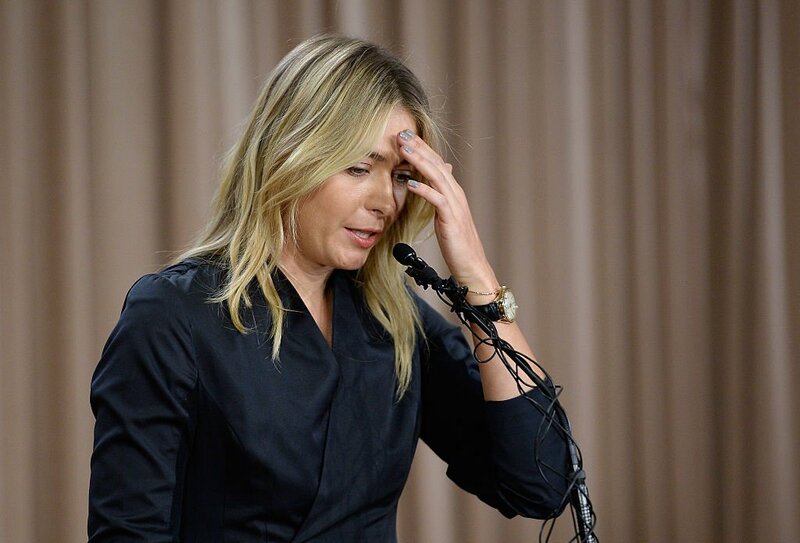 #Sharapova falls behind 1-4 in the second-set tie break! 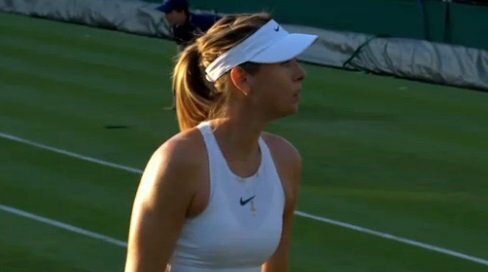 #Sharapova holds and she's guaranteed herself at least a tie break. Can #Diatchenko take us there? #Diatchenko does hold & the sunset struggle for #Sharapova goes on! 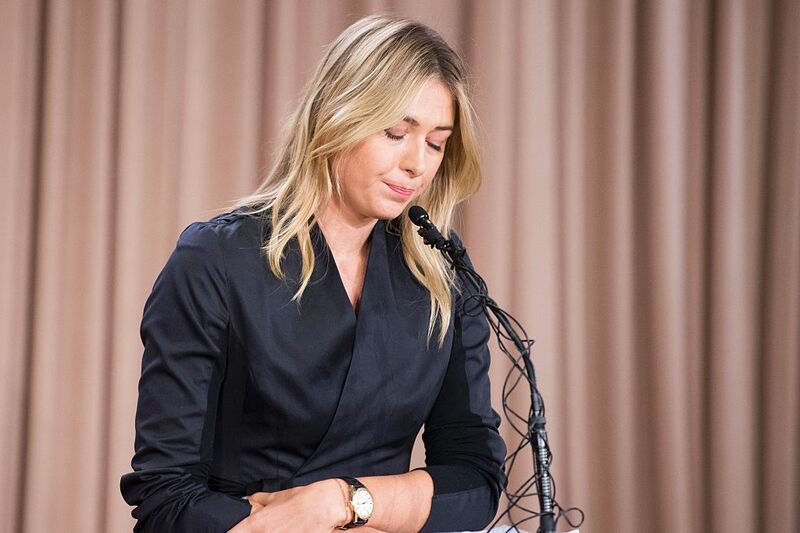 #Sharapova simply cannot consolidate a break today. Three breaks of serve each & #Diatchenko levels for 4-4. 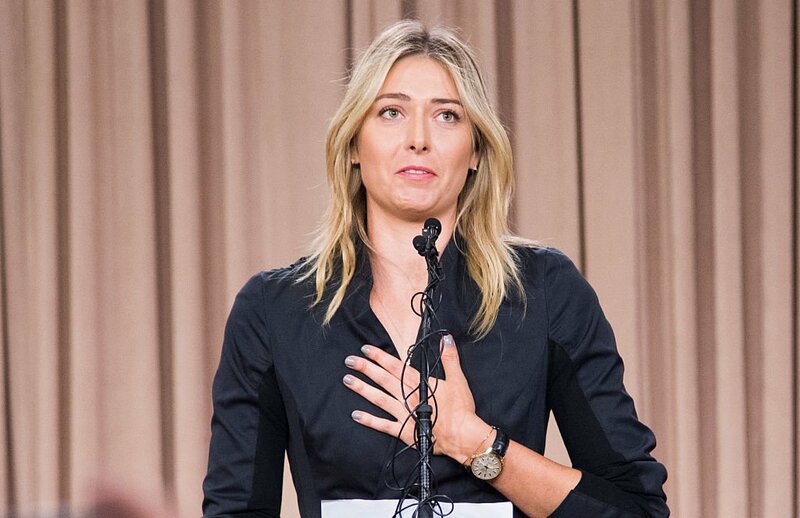 #Sharapova was emailed about changes to the banned list, but "didn't click on that link". That might explain all the grunting.